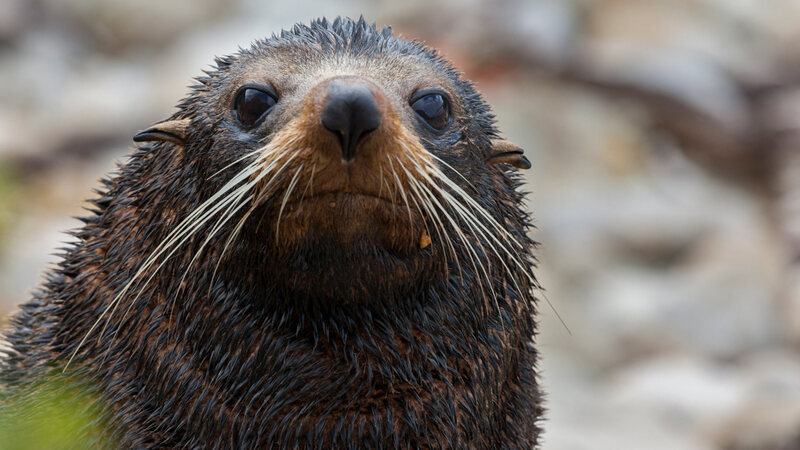 The yellow-eyed penguin population at Katiki Point is not the only species at risk due to ''uncontrolled tourism'' in the area - the number of New Zealand fur seal pups dropped 80% last year, Penguin Rescue says. Penguin Rescue manager Rosalie Goldsworthy said this week she supported the Waitaki District Council's call for a tourism operation to be established at Katiki Point, similar to the one at Oamaru's penguin colony or the albatrosses at Taiaroa Head, in its submission to Te Runanga o Ngai Tahu's draft Katiki Point management plan. ''We'd be just as happy if they closed the reserve [to the public],'' Mrs Goldsworthy said. ''What we don't want is uncontrolled visitors. That's what we don't want, that's what's destroying the place. Ngai Tahu, with the Department of Conservation (Doc), notified the first stage of consultation to create a draft Katiki Point management plan to consolidate the management of the point's wildlife and historic reserves in April. Home to the Te Raka a Hineatea Pa site, culturally important to Te Runanga o Moeraki, the point area also includes a 2ha Doc reserve managed by Penguin Rescue. Te Runanga o Moeraki upoko David Higgins could not be reached for comment this week. But Mrs Goldsworthy said a tourism operation for the area would be ''the best way to ensure the survival of the penguins on the Moeraki peninsula''. And people doing the conservation work could be paid, ''which means that the pool of potential workers can be increased, and qualifications be required''. She said in total three full-time equivalent positions were required to care for penguin habitat across the peninsula, and the 2ha site required one full-time equivalent position. During the last breeding season there were 45 breeding pairs of yellow-eyed penguins on the peninsula, including 27 in the 2ha wildlife reserve.